Historically Anguilla never enjoyed the prosperity of some of its neighbors, most notably St. Kitts, Nevis and even St. Eustatius—all of which were immensely rich at some point in the 17th and 18th century. Unlike the Dutch, the British found little purpose for possessions in the Caribbean that could not successfully be turned into single-crop plantations, and despite repeated efforts with tobacco, cotton and eventually also sugar cane Anguilla never did thrive on the back of its produce. Consequently, the island struggled for centuries, with locals fending off famine, drought and neglect on a regular basis. Anguillians, however, resisted the temptation to move (or be moved) elsewhere, and found a way to persevere. 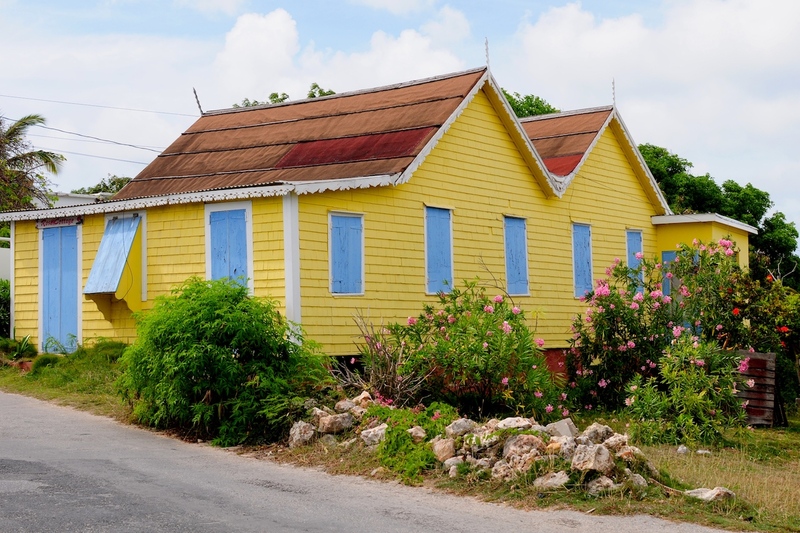 This long and at times tortuous journey has left its mark in just about every aspect of Anguilla’s life, in its configuration and land distribution, in the density of its population and its demographics. 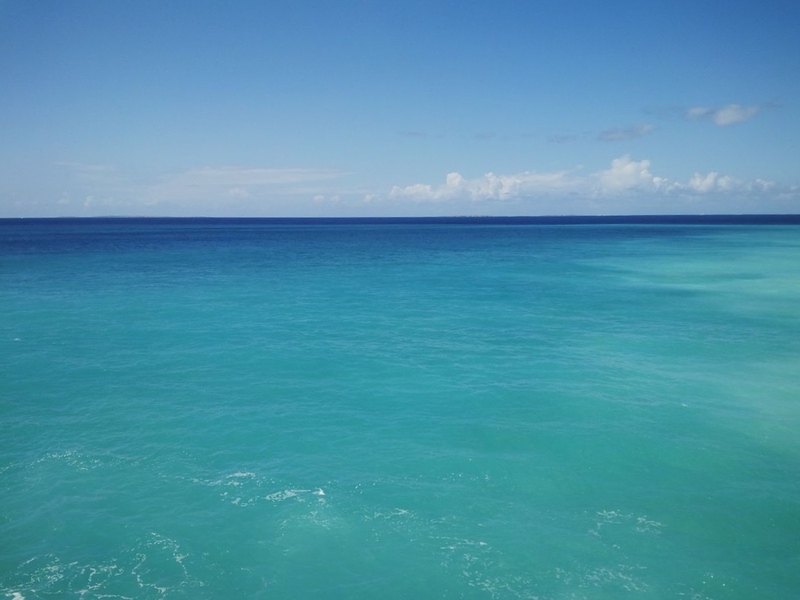 In other words, in the very characteristics that make of Anguilla an irresistible proposition. One of the defining traits handed down to Anguilla by its troubled past is the fact that there is no clear urban center on the island—Anguilla is, so to speak, a single extended periphery. 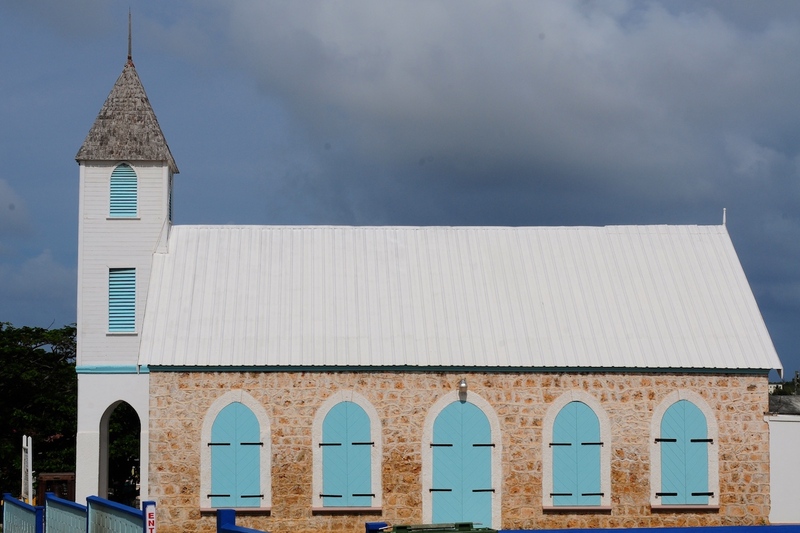 Nominally The Valley is the nation’s capital, but since trade was hardly ever prominent on Anguilla, and the population, also the slave one, always sparse, the “city” is just a series of buildings scattered over an ample expanse of land. There are no shanty towns in The Valley, no makeshift homes of rickety galvanized, there aren’t even housing estates or lower-income neighborhoods. Here, again, Anguilla turns the deficiencies of the past into the advantages of the present—a knack that might well be more precious than the island’s celebrated beaches. 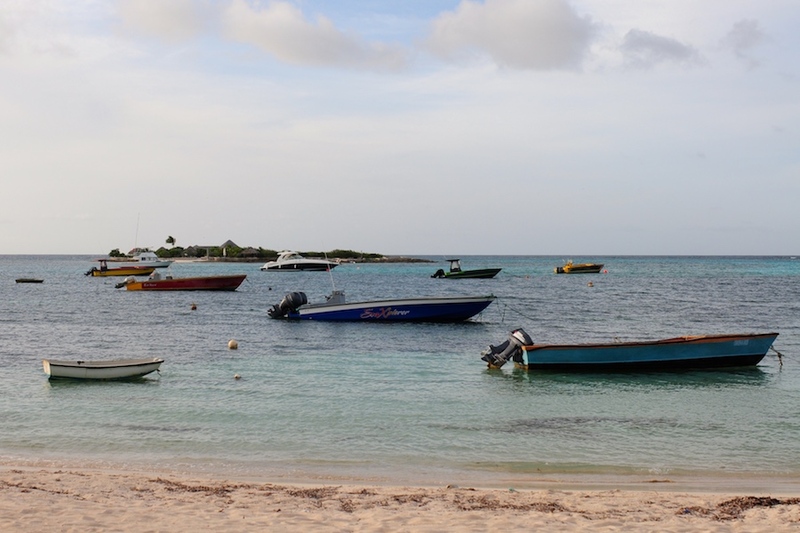 To think of The Valley as the capital of a semi-independent country is to fall prey to several misnomers—and that is even before considering Anguilla’s legal status. 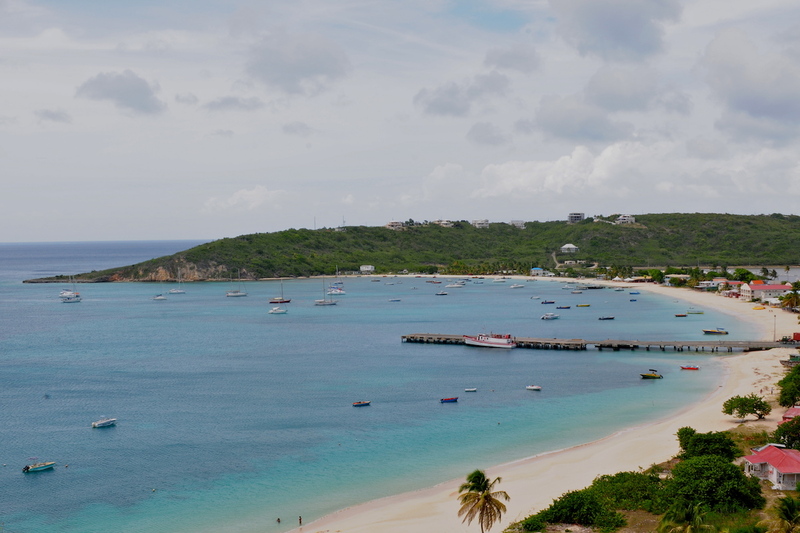 Firstly, there is no valley to speak of in Anguilla: the island is flat all around, and even if the northern coast is at times adorned with handsome bluffs, none of them towers above Crocus Hill, which peaks at a dizzying 213 feet. 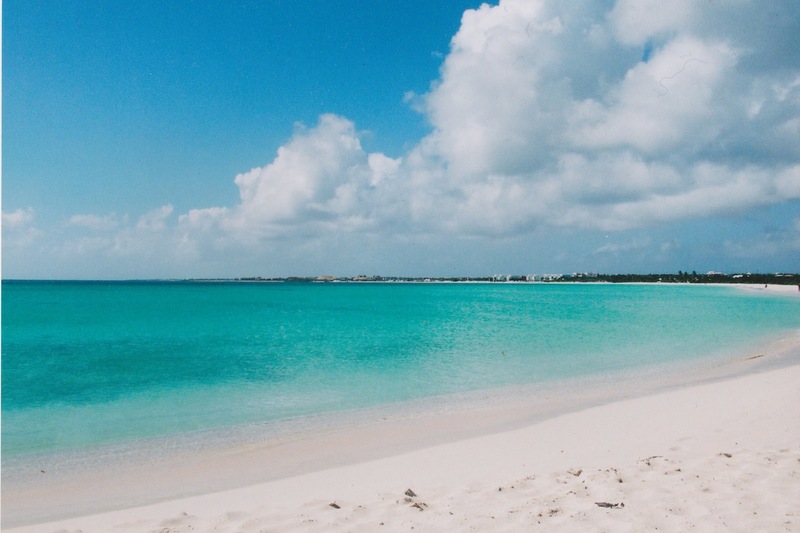 Similarly, the capital of Anguilla is as ill defined as any metropolis, except that along with clear boundaries it also lacks the high density of population, stress and activity—the hustle and bustle—that is usually associated with the word capital. The Valley does indeed run downhill from the top of Crocus Hill, occupying a rather fluid area that blends with Cedar Village to the northwest and North Side to the north, Stoney Ground to the northeast, Latin Quarter to the east and Wallblake to the south. In between all these areas there are a number of landmarks—Government Corner, the post office and St. Mary’s Anglican Church on the one hand, the former government house, Ebenezer Methodist Church and the farms on the other, the stadium heading out of town, the hospital further north, the library towards the east—separated by plenty of daylight, and yet held together by the hint that this truly is Anguilla’s version of an administrative center. For all the attributes The Valley fails to share with other capitals in the region there is one it has in common with just about every one of them: traffic. 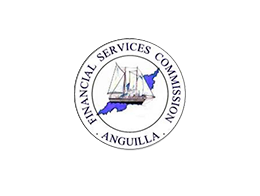 In the 21st century Anguillians have been able to purchase cars at a pace far exceeding the government’s ability to expand the island’s network of roads. Not that there is ever gridlock in Anguilla, but the slow-moving file of cars approaching from George Hill early in the morning or the chaotic flow of vehicles darting this way and that on the Valley Road late in the afternoon is the closest it ever comes to rush hour in Anguilla. After all, The Valley might not be cosmopolitan or even terribly urban but there’s still a bit of buzz about this place—something utterly distinctive, a flair, a feel, this certain je ne sais quoi that continuously reminds you that you’re no longer at the beach, even if you’re never too far away from the next frozen daiquiri. Like Anguilla, The Valley is full of contrasts and contradictions, a town built on a mold from a different century which leads a nation’s path into the future, a place that can only be functional through disorder, a capital that embraces its provincial roots as something to be cherished. Rolling along the northern end of Anguilla is a system of modest hills which, like a neatly defined set of equally modest waves, laps the coastline from east to west, providing the contour of the island with a small measure of grandeur. The tallest of them is Crocus Hill, a steep promontory rising sharply from Crocus Bay to The Valley which served as a natural fortress all the way back in 1745, when a French contingent of 700 soldiers was ambushed by Governor Hodge’s 150 militiamen as the French traveled the single path from the beach to the settlement. Just west of Crocus Hill lies North Hill, an equally rugged bank which runs from the north end of Road Bay to the outskirts of The Valley. The western edge of North Hill, with its handful of striking houses such as Spyglass Hill Villa, is one of the most photographed portions of Anguilla, as it hugs the far end of Road Bay and juts outward slightly, creating the small claw-like peninsula so easily discernible from Back Street on Lower South Hill. The view from the top of North Hill is quite remarkable, with the hills of St. Martin towering above Sandy Ground, the Road Salt Pond and South Hill on the one side, and the indigo Atlantic Ocean on the other side, stretching unobstructed to the horizon and turning paler as it reins in on the curl that comprises Katouche Bay, Crocus Bay, Little Bay and beyond. 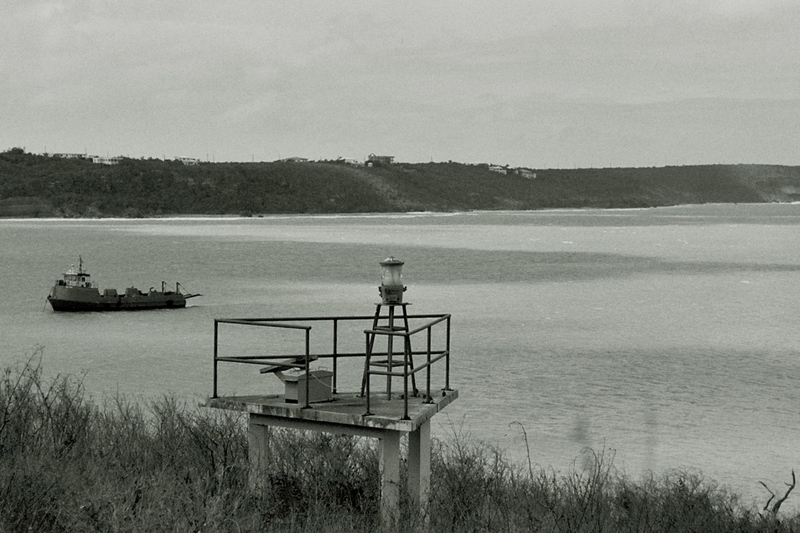 If the view from North Hill is dominated by the sea, however, at the village, far from the point and further inland, water is nowhere in sight. And yet, its claim to fame comes from its reputation as the home, as it were, of the sailing tradition that to this day runs through the core of the island. 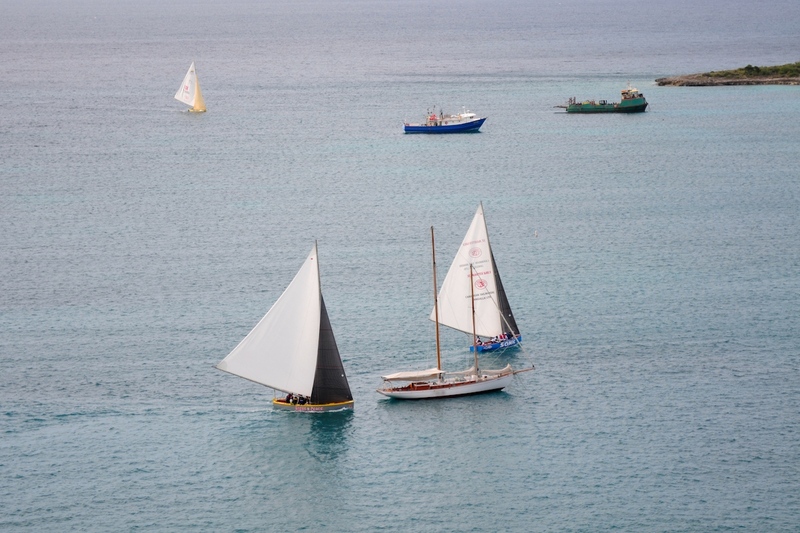 Though sailing has been instrumental to the lifestyle of Anguilla ever since such thing could be deemed to have existed, boat racing as an organized island-wide sporting activity only came together in the 20th century. Prior to that sailing was a means of transport and the most effective facilitator of trade, it was prevalent in fishing and, on occasion, it would also be the source of bragging rights within certain communities, as spontaneous competitions sprouted in the different villages. Then, in 1940, Mac Owen and Elliot Carty, two friends from North Hill, came up with the idea of bringing together all the sailing boats from all the villages and pairing them in one single competition. It was the birth of one of the most enduring and best-loved traditions on the island, the August Monday race. 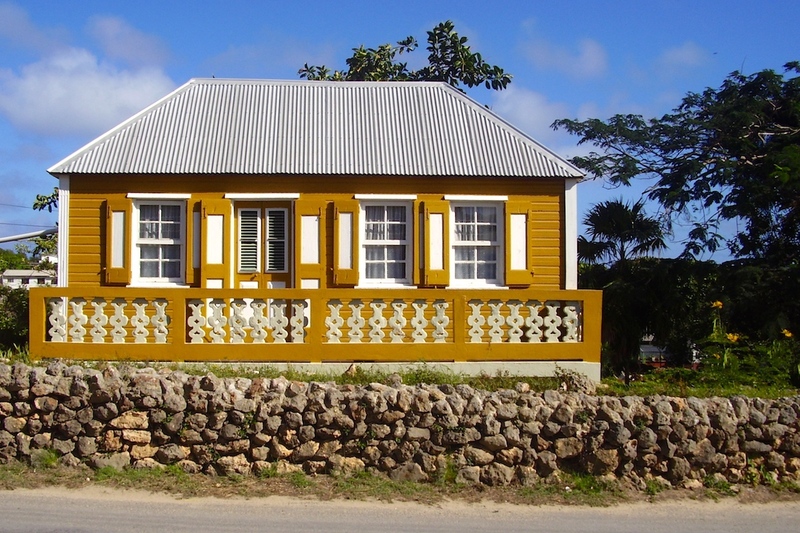 Understated and quietly enchanting, North Hill village could stand for an allegory of Anguilla itself—an island, a community, that for so long was relegated to the back pages of history. Today it thrives, not so much reaping the benefits of foresight but rather understanding the value of what the past has left behind and making the most of it. Discover all our available properties in The Valley and North Hill.